Four in 10 (43%) organisations increased their use of agency workers over the last five years as they struggled to fill staffing gaps. According to research commissioned by the Resolution Foundation, 34% of businesses currently using agency workers were doing so to fill as many positions as possible or provide staffing for particular parts of their workforce. A quarter of the 500 HR professionals surveyed said they expected to increase their usage of agency workers over the next five years, with Brexit uncertainty and cost pressures cited as the main reasons for this. More than half (55%) expected to maintain the level of agency workers they are currently using. The think tank claimed that the use of agency workers has grown by 40% in the last 10 years, with around 800,000 currently working across the UK. 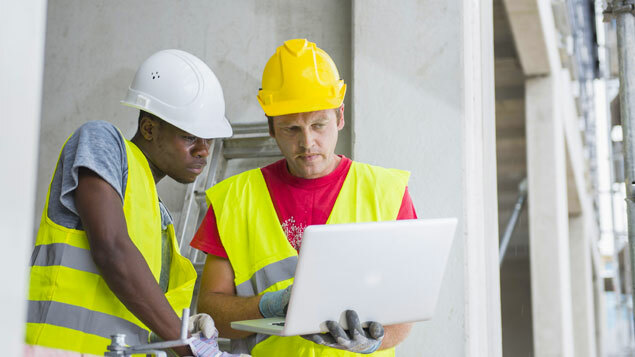 Construction firms in particular saw a rise in the use of agency workers over the last five years, with 56% using them to plug gaps in their workforce. Three in 10 (29%) said that agency workers were used because they were unable to fill vacancies, while a quarter said specialist skills were behind their reliance on agency staff. The research also appeared to dispel the myth that they were more costly than employed workers. Almost a third (29%) said using agency workers reduced their labour costs, while 39% said an agency worker cost about the same as an employee. The Resolution Foundation said repealing the Swedish Derogation, which allows organisations to pay agency workers less than directly comparable employees, was vital to improving the rights of those who remain in agency work. A proposed repeal of the Swedish Derogation is currently under consultation, following the Government’s response to the Taylor Review last week.